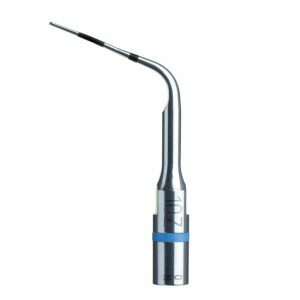 With its flat active part, it is particularly suitable for the interproximal spaces and supra-gingival scaling. 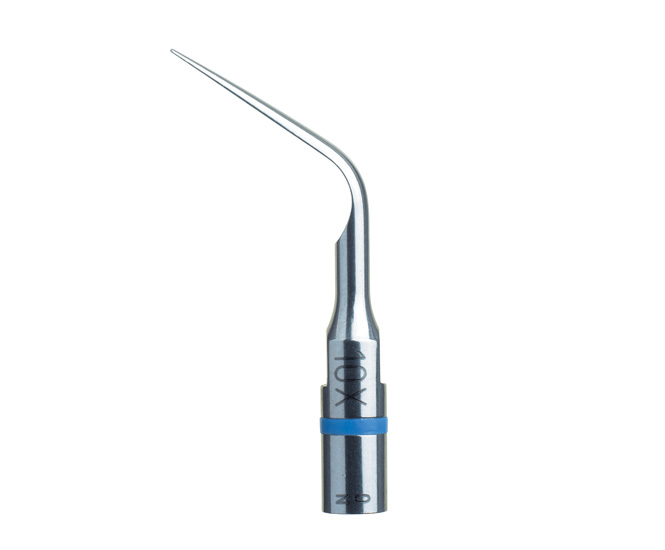 Its anatomical shape allow fast and efficient procedure. 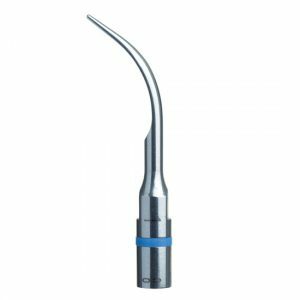 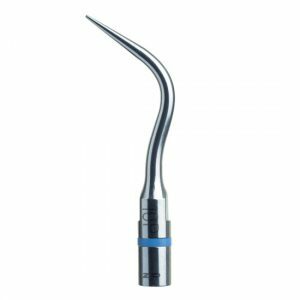 Acteon Satelec Scaler Tip No.10X Interproximal tip. 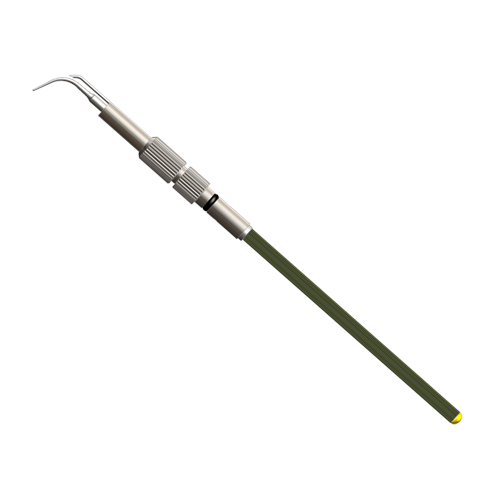 Its anatomical shape allows fast and efficient procedure.